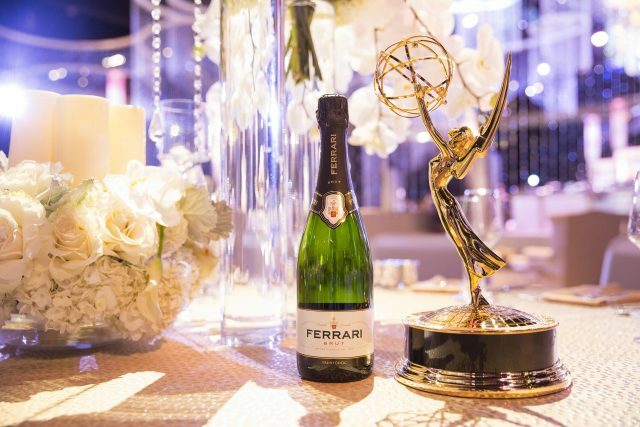 Italian sparkler Ferrari Trento is celebrating its fourth consecutive year as official sparkling wine of the Emmy Awards where it will be on pour at the Governors Ball. A new open-air venue this year’s Emmys Under the Stars will boast panoramic views of the city of Los Angeles. 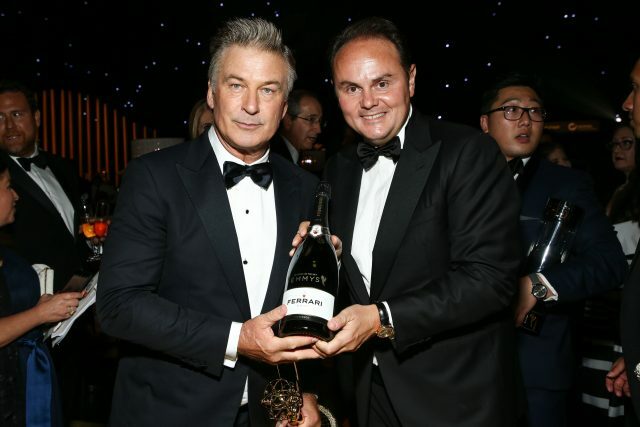 On 17 September, guests leaving the awards ceremony and entering with Governors Ball will be treated to glasses of Ferrari Brut, and while at the party, they can get their hands on Ferrari Rosé, Ferrari Perlé 2012 and Giulio Ferrari Riserva del Fondatore 2005. The fizz will also be on pour at both the Creative Arts Governors Ball events on 8 and 9 September. Here, the Italian producer will serve glasses of bubbles poolside at a villa in Beverly Hills. In the days before the awards, Ferrari are inviting members of the wine trade and entertainment industry to sample the full range paired with food cooked by local celebrity chefs. President, CEO and chief celeb spotter, Matteo Lunelli, added: “We are proud to celebrate the Television Academy’s 70th Emmy Awards season and the tremendous artistic accomplishments of the television industry in the past year. We are honoured to have been chosen once again as the toast of excellence in television entertainment. We are also delighted to bring a touch of Italian lifestyle to this glamorous season of celebration”.